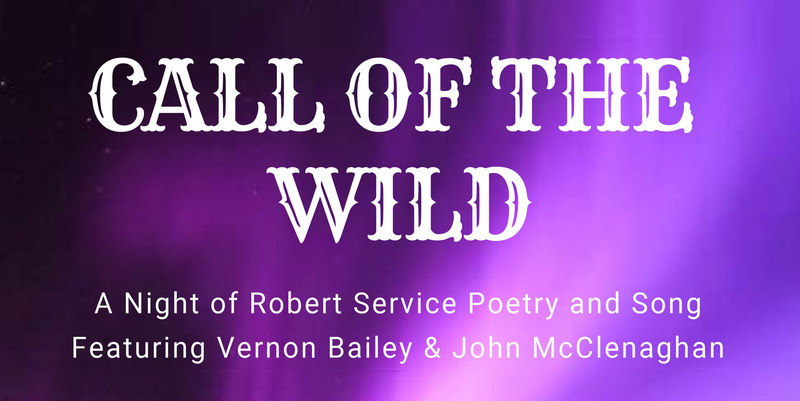 Join us on Saturday April 27, 2019 for an evening of Robert Service Poetry and Song featuring Vernon Bailey and John McClenaghan! Admission by donation – all proceeds to help purchase a new Digital X-ray Suite at the North Shore Health Network – Blind River site. Time: Doors open at 6:00 pm, Music starts at 6:45 pm, and Show starts at 7:00 pm. Hosted by the North Shore Health Network Foundation.